The combined enzymes, bacteria, barley & an amazing secret ingredient do an amazing job of removing and controlling your algae. 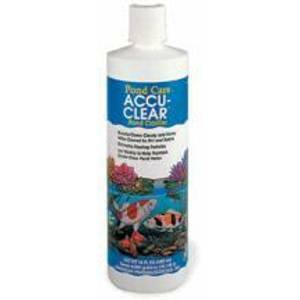 Biocuda Clarity Blast+ has a patented process that puts the bacteria on the activated barley to make a product that cleans your water and at the same time cleans your waterfalls, between your rocks, your plant containers and the filter system. 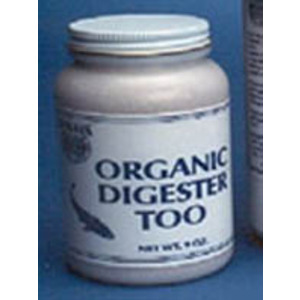 The ultimate multipurpose pond cleaning product! 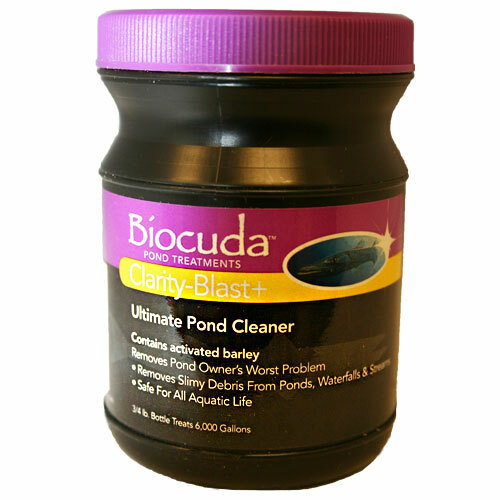 Clarity-Blast+ multi-purpose cleaning action cleans ponds with barley, bacteria, enzymes and a powerful secret ingredient. 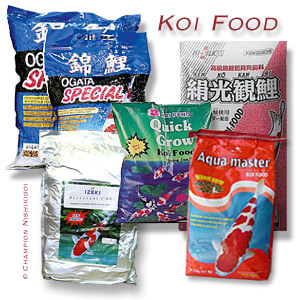 These substances clean, polish and break down attached organic debris that creates problems for pond hobbyists on and around waterfalls, streams, plant pots and filtration systems. Clarity-Blast+ contains Activated Barley. It is the only product that utilizes this patented process to combine bacteria cultures on barley. 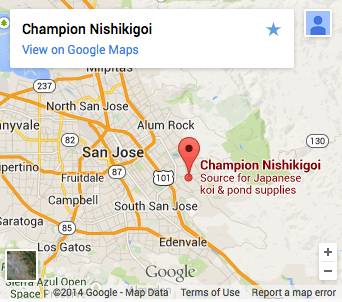 In tandem these ingredients help to remove and control pond hobbyist's worst pond problem for the long term.